You want a better job, but you don't have a GED or you just don't know where to start. If you are around 18 and 24 years old and a resident of Virginia, Middle College Plus can help! Whether you need to start by getting a GED or you want to hop right into career training, Middle College Plus is your pathway to a great career - and it's all completely free. From the costs of books and exams to the tuition costs for GED training and career-credit courses, it's all covered! 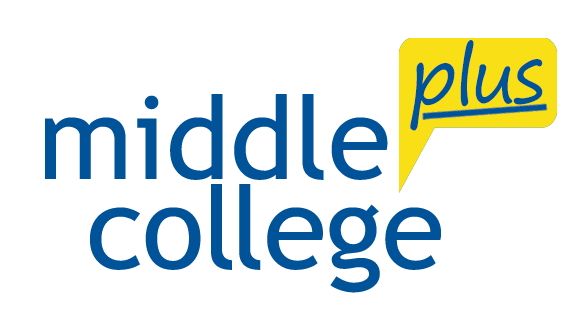 Beyond the essentials, Middle College Plus also offers career exploration and planning, accelerated occupational skills training, supportive services, digital and soft skills training, and job placement assistance. 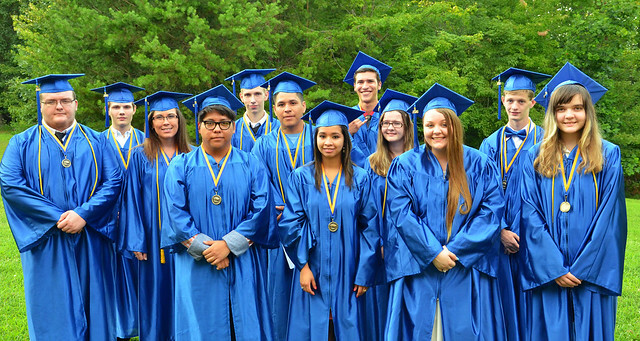 Middle College assists students 18-26 years old who have not completed high school with obtaining their GED and with academic and career readiness training. Applicants must be committed to the program and complete an assessment to determine skill levels in reading and mathematics.